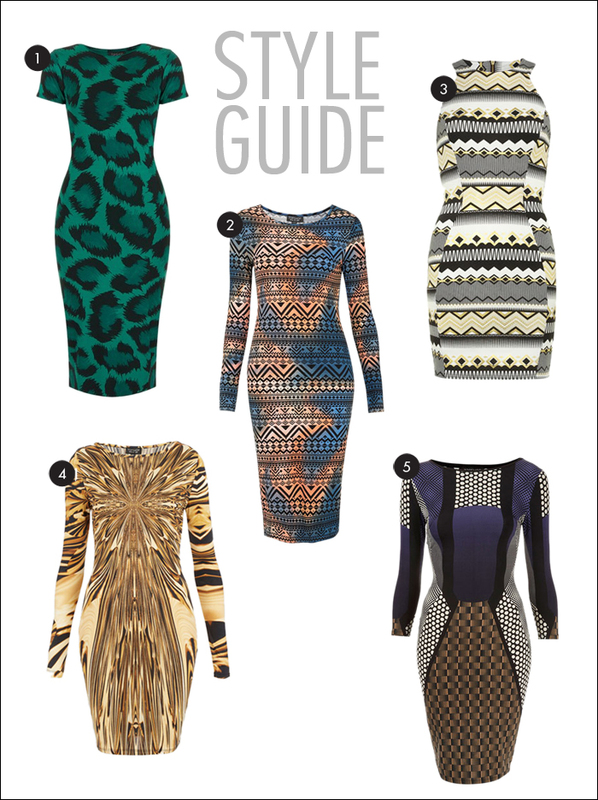 If you are looking for a fun, graphic print dress, I think these body con (body conscious) dresses are pretty cool! I might be a little "conscious" to wear one of these, but with the right print and Spanx it will create a slimming effect. Until recently, I thought Spanx were just really expensive nylons, but since I tried them, I have changed my mind. They are so much better than nylons. They last, and they really do the trick!